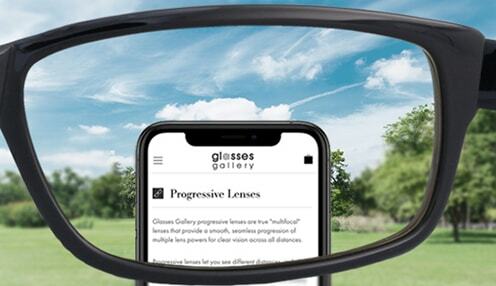 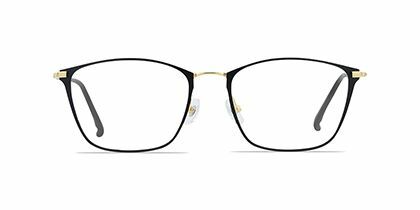 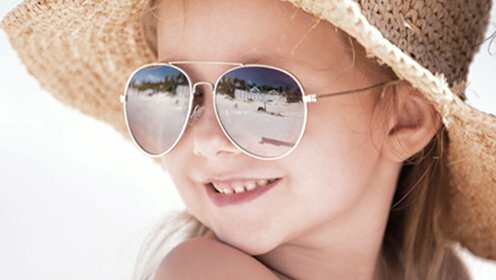 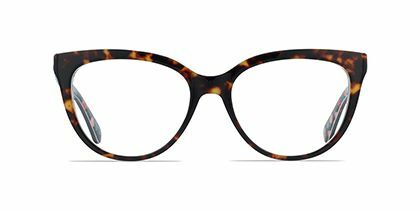 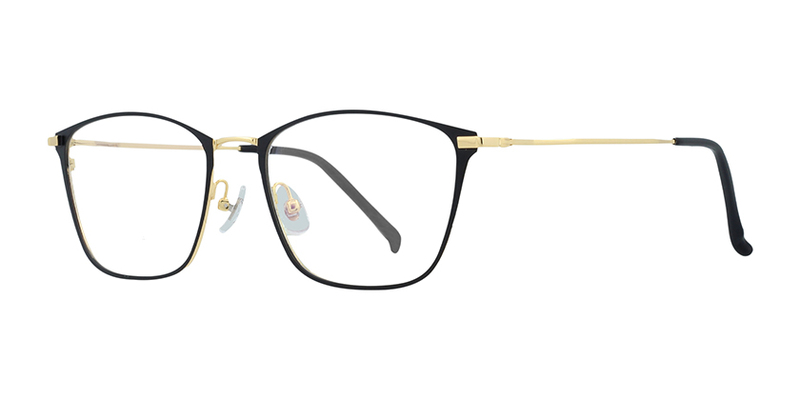 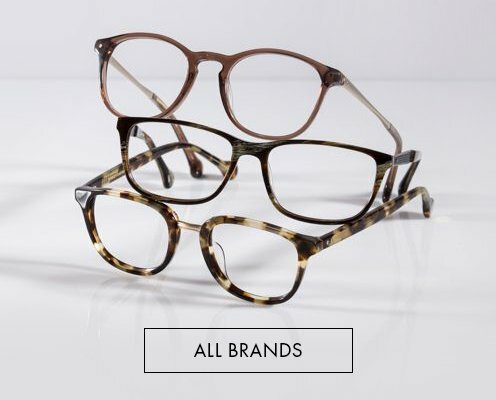 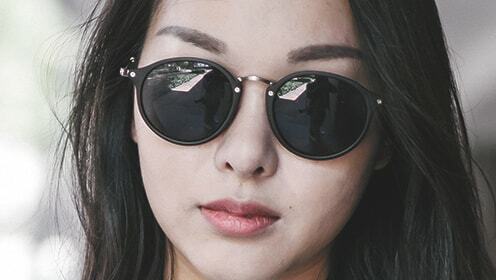 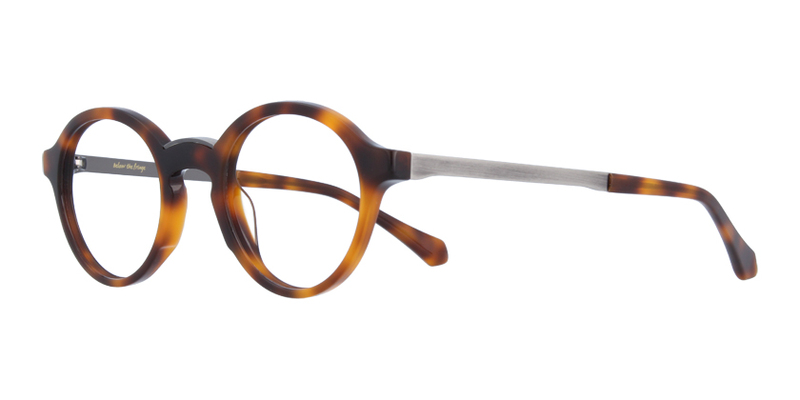 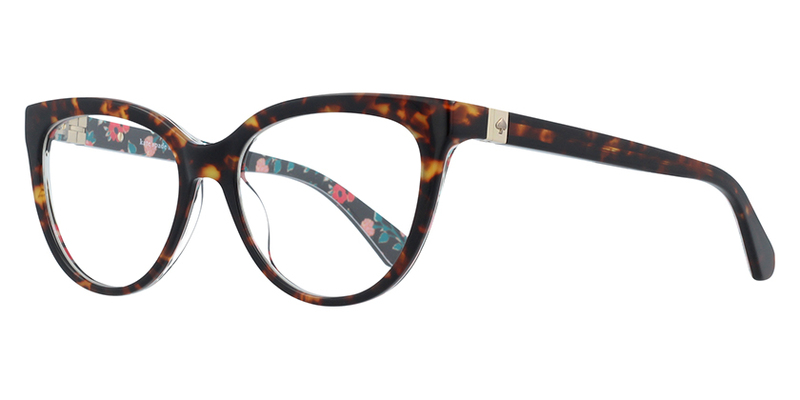 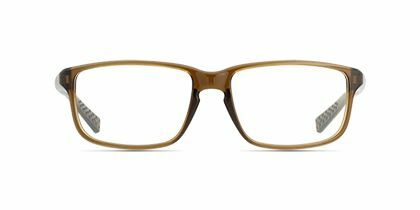 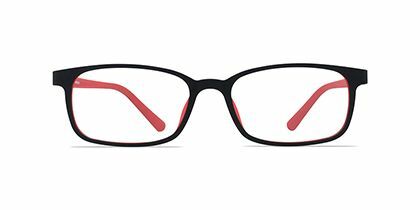 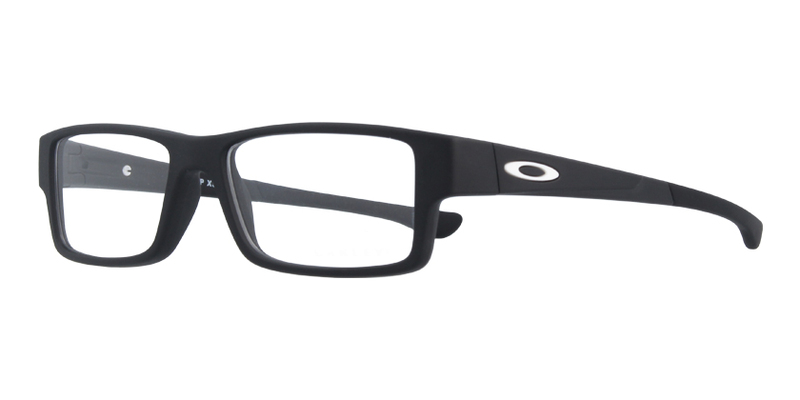 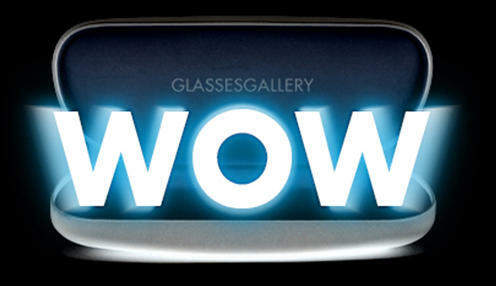 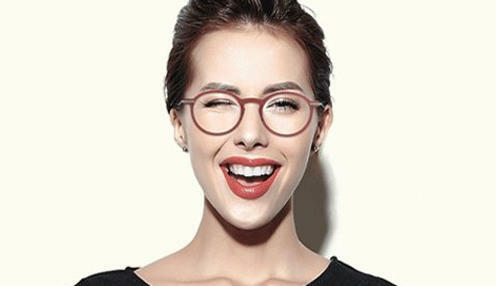 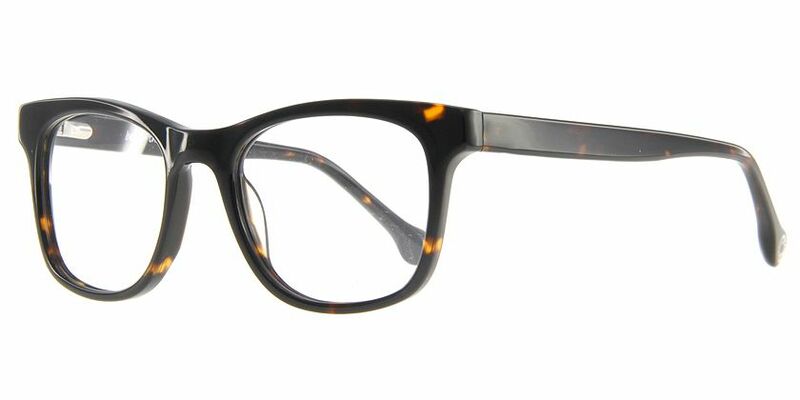 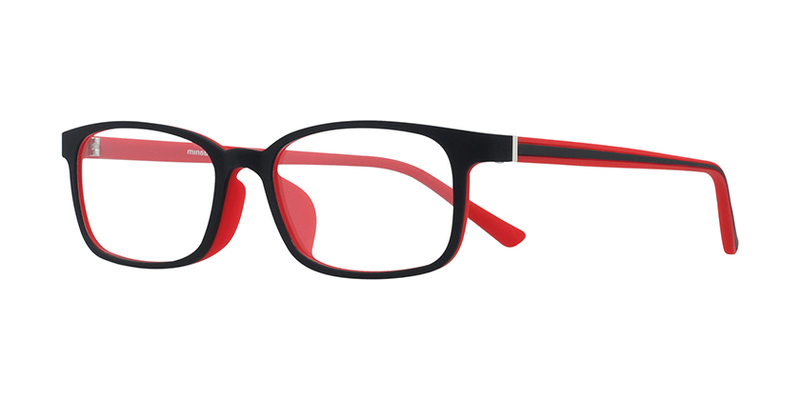 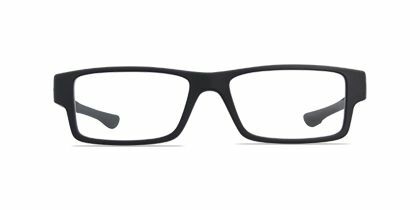 Carrera owns fashionably designed pairs of eyeglasses with a delicate finish that is chic and modern. 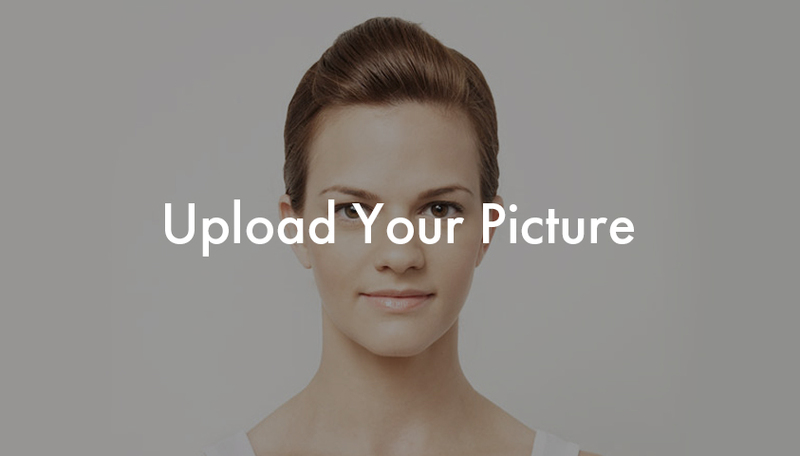 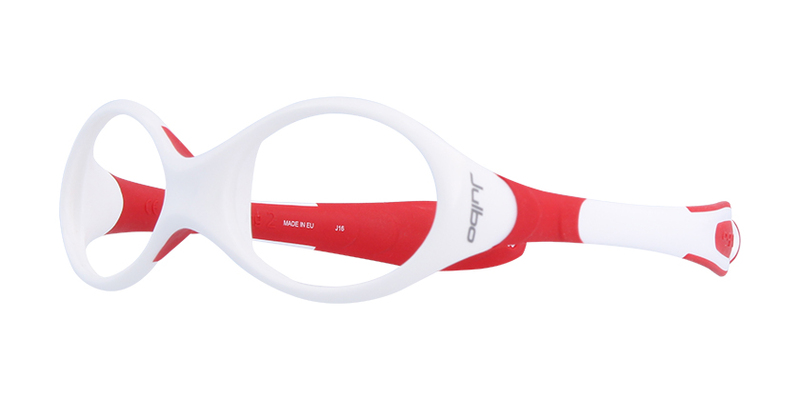 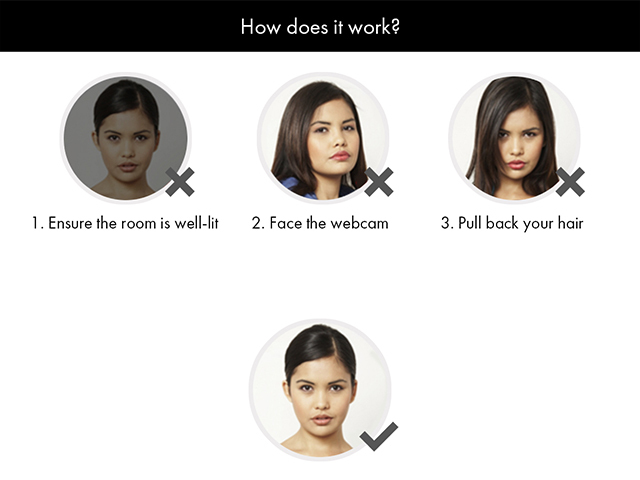 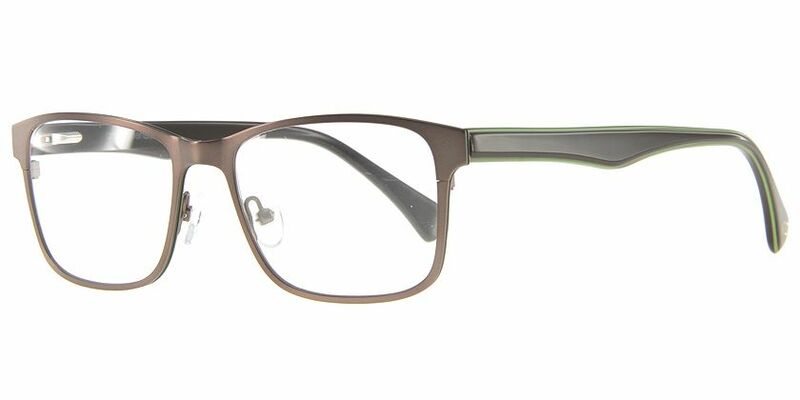 The squared frame with soft angles lifts your facial features. 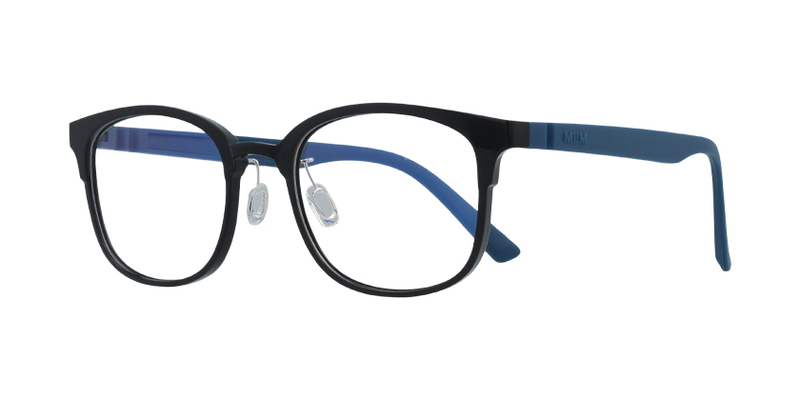 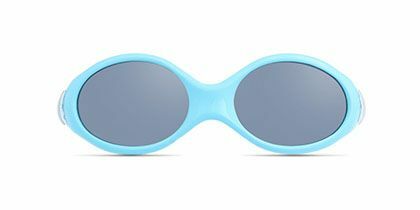 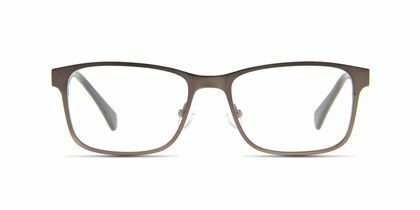 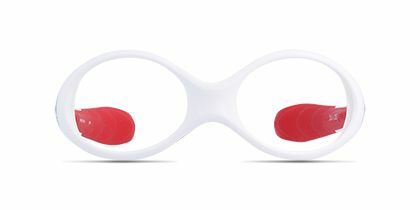 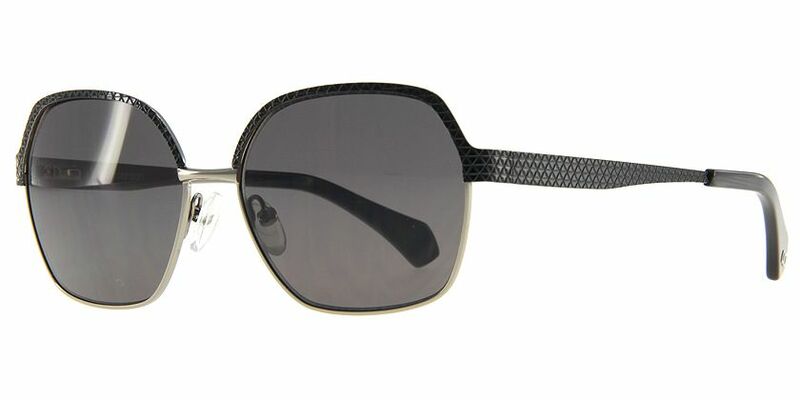 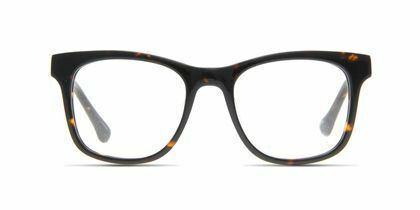 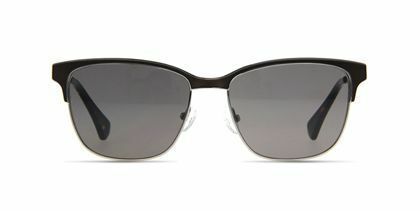 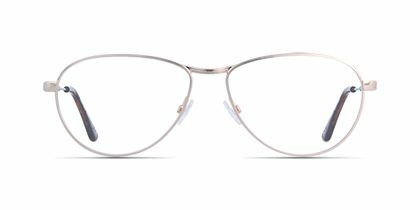 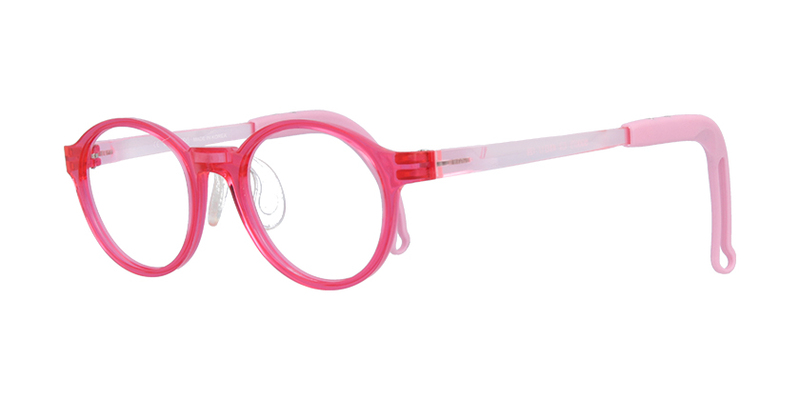 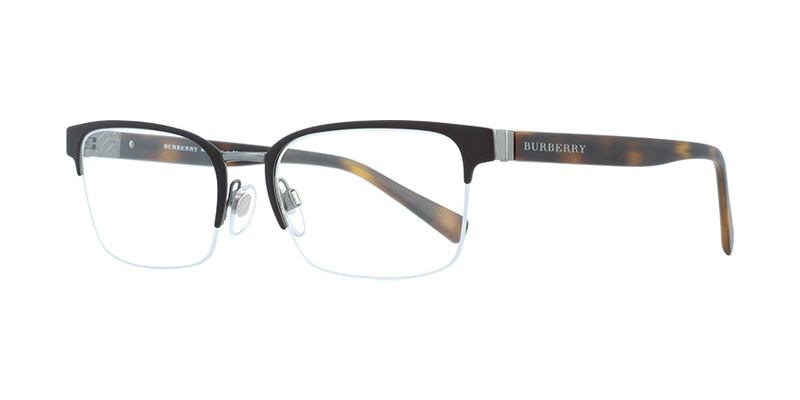 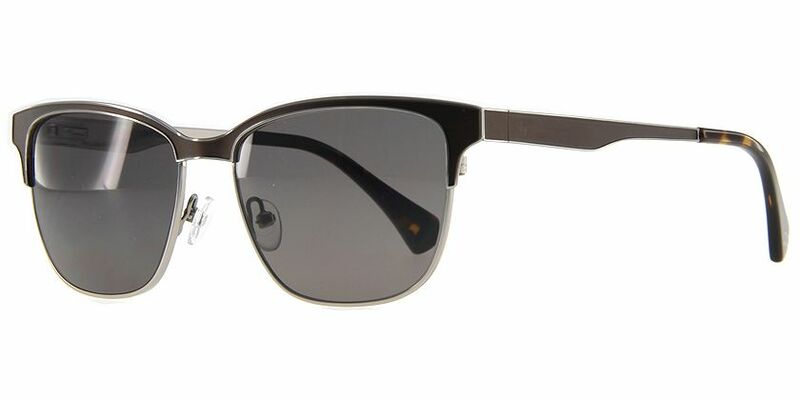 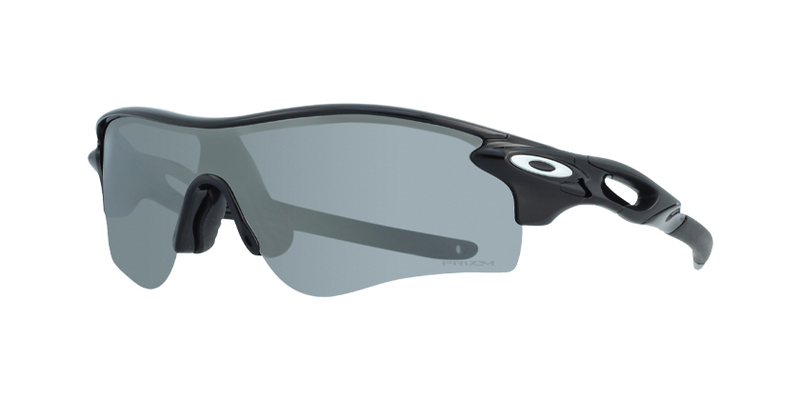 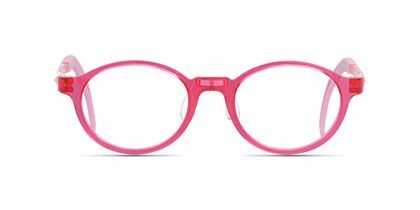 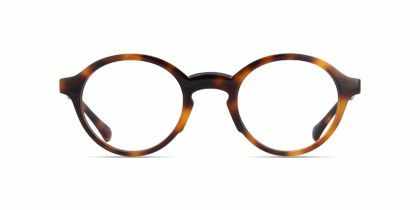 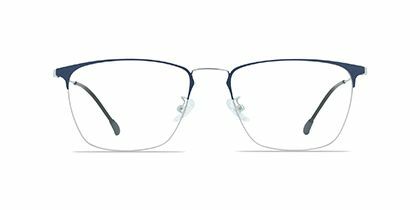 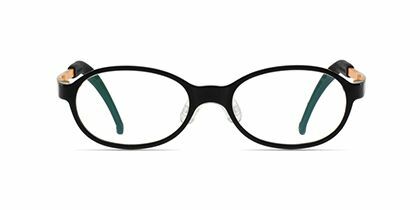 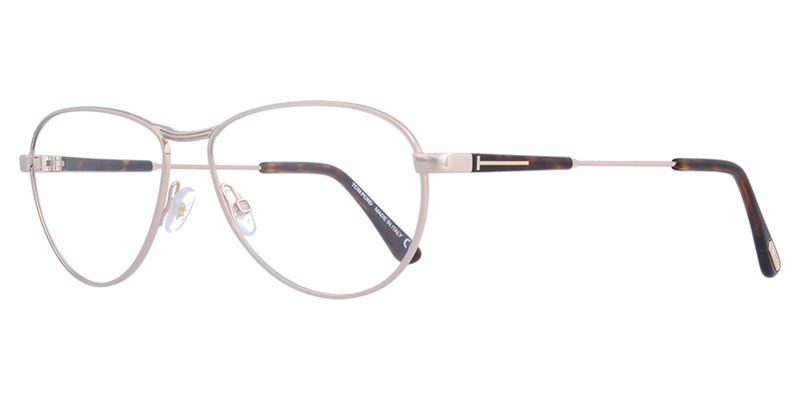 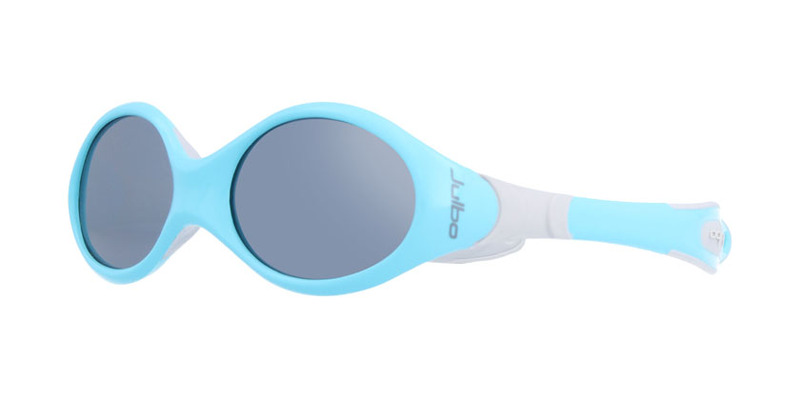 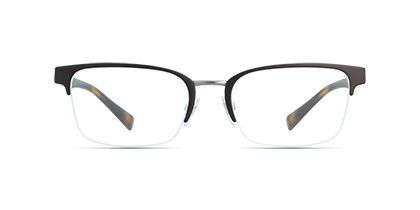 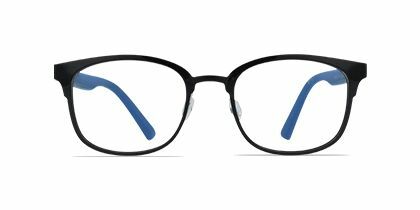 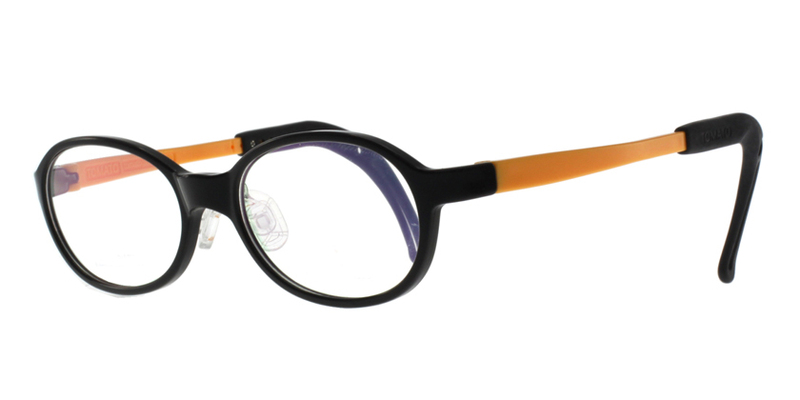 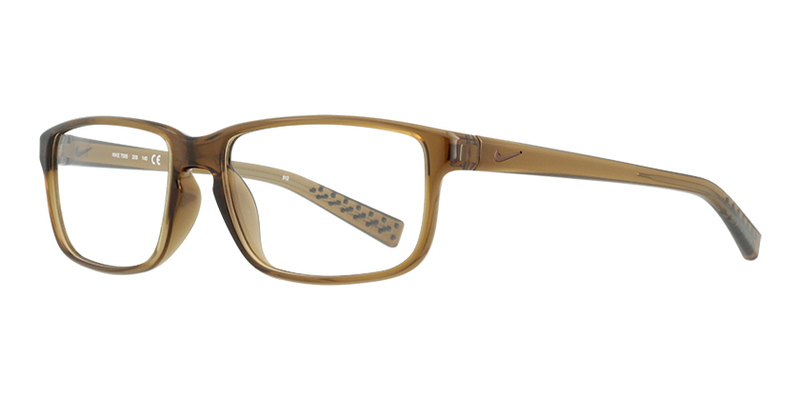 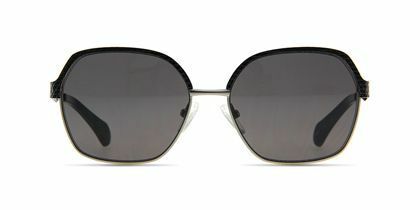 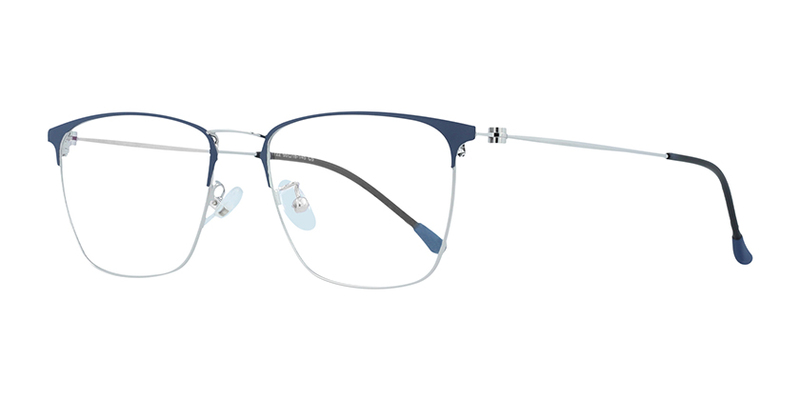 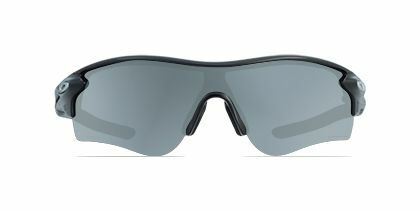 They present an energetic design with temples made in metal with plastic arm tips for great comfort.